Did you know that in addition to providing comprehensive art logistics services in New York, Fine Art Shippers also offers professional fine art shipping services in Chicago? We love to be in this beautiful city and serve galleries and auction houses located there. 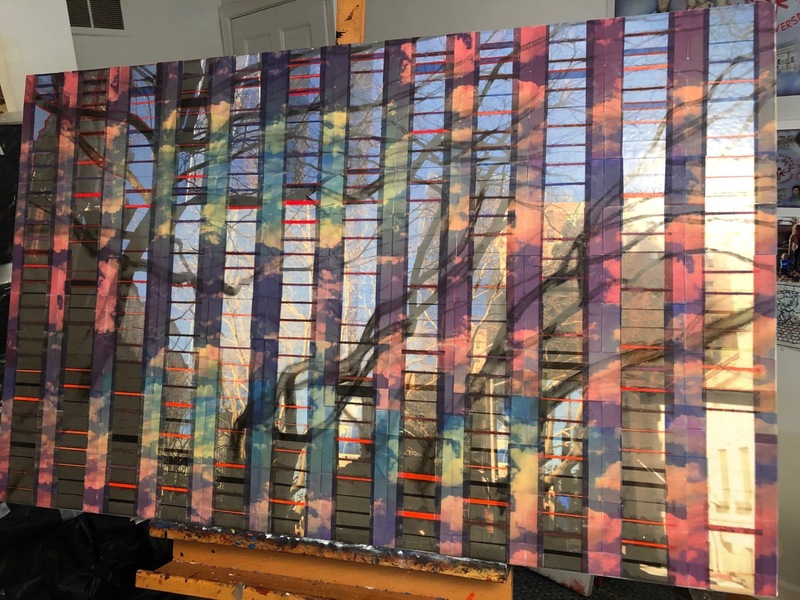 Besides, we not only provide the local art community with an array of art handling and art shipping services in Chicago, but we also have a special art shuttle that goes from Chicago to New York every month. It is also worth noting that it is a pleasure for our team to be in contact with many talented contemporary artists living and working in Chicago. For example, we are really happy to know Diana Leviton Gondek, an artist-in-residence at the renowned Zhou B Art Center. Diana Leviton Gondek is a well-established Chicago-based artist whose original paintings and sculptures have already appeared in many solo and group shows. 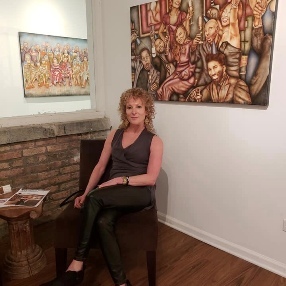 In particular, her inspiring artworks were exhibited at Art NXT Level Projects /33 Contemporary and Ian Sherwin Gallery in Chicago, Water Street Studios in Batavia, Evanston Art Center in Evanston, White Ripple Gallery & Co. in Hammond, and many other galleries and institutions. 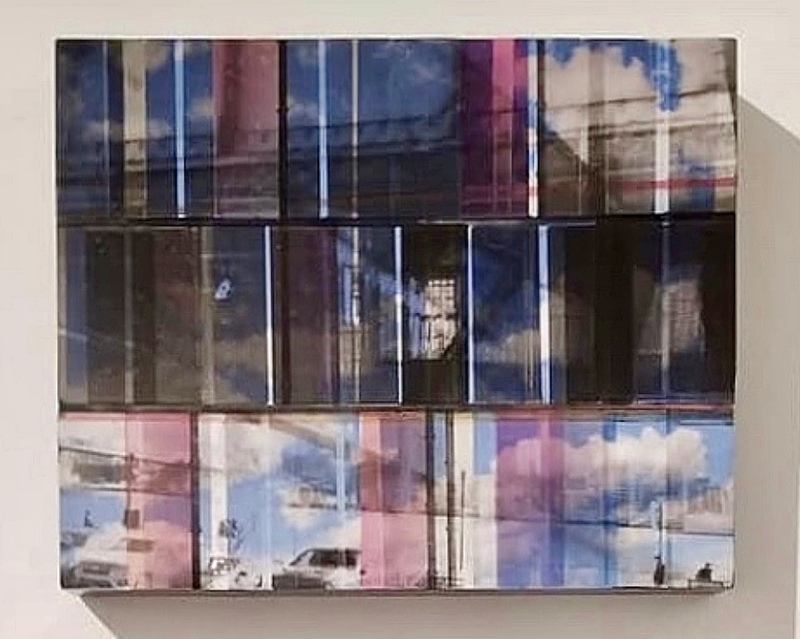 Besides, Diana Leviton Gondek also shows her works in various art fair exhibitions held throughout the United States. For example, this past December, she had a very successful exhibition at Aqua Art Miami where the artist’s paintings were presented by Artsaroma, a unique art gallery based in New Delhi, India. 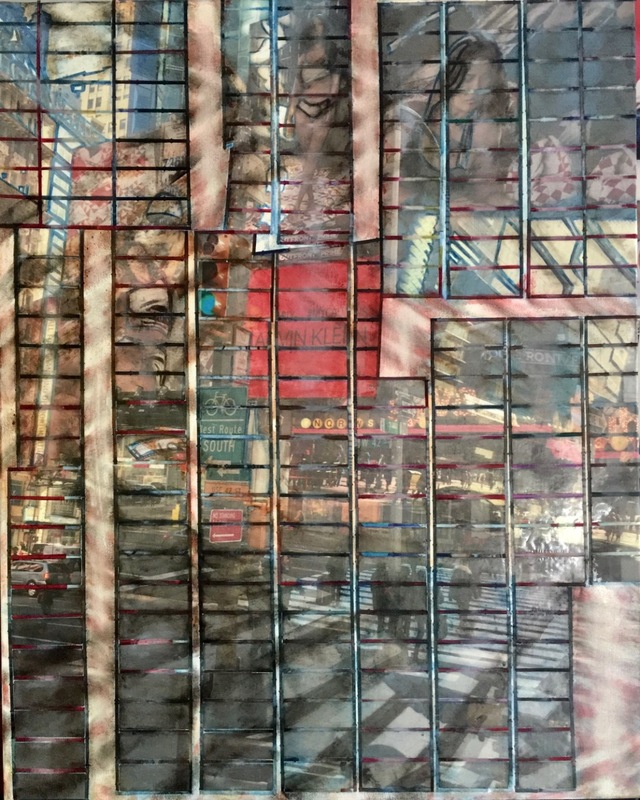 It is also impossible not to mention that Diana Leviton Gondek has started a new series of mixed media artworks that will be premiering at the Zhou B Art Center in Chicago next Friday. Here are several of them for you to enjoy! At Fine Art Shippers, we love to work and provide our fine art shipping services in Chicago. This incredible city is indeed full of art and talented people like the amazing artist Diana Leviton Gondek!